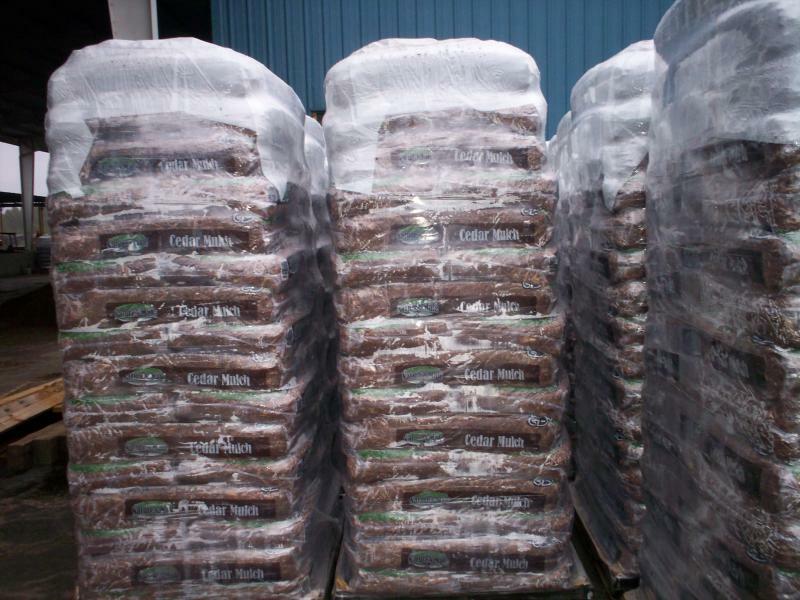 Michigan Bark Products, Inc. expanded its market in 2006 to include a bagged division. In sticking with our philosophy, we felt that there was an overwhelming lack of quality in the current bagged products and felt it our responsibility to the industry to offer a better product to the bagged consumers. In wanting to exceed the quality of the competitor's bagged products, one attribute we felt needed improvement was the strength of the bag. In observing ripped and torn bags at retail locations, we felt this was an unattractive and unnecessary problem that we wanted to prevent. 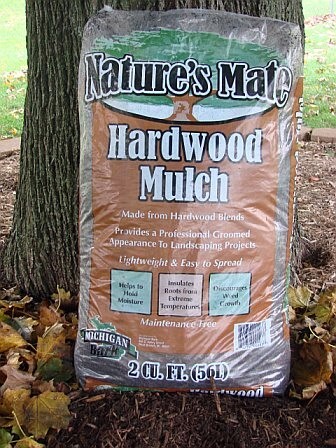 Therefore, Michigan Bark Products uses a stronger, yet lightweight, bag to ensure this from happening. By eliminating this factor, our product will always remain appealing and higher quality. 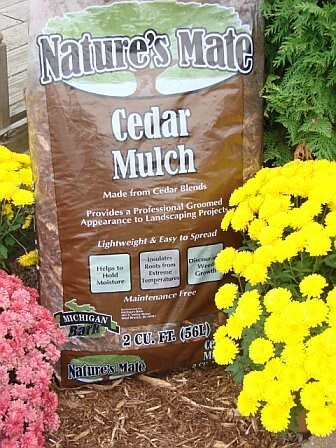 Since not all consumers have the capability of buying professional mulch in bulk form, we felt that the quality of their projects need not suffer by requiring the convenience of a bagged product. 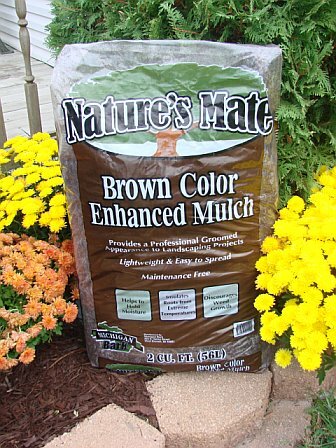 Therefore, our bagged product, Nature's Mate, is filled with the same high quality mulch that we sell to our wholesalers and professional landscapers in bulk. 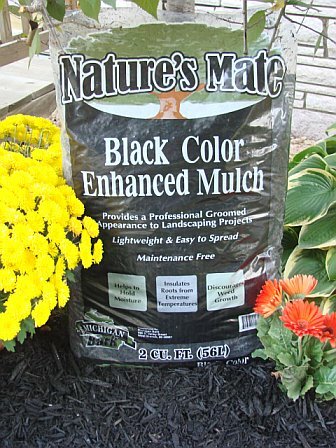 As a result, the retail consumers who use our Nature's Mate bagged mulch products are able to produce a professional groomed landscape appearance while still using the convenience of a bagged product. 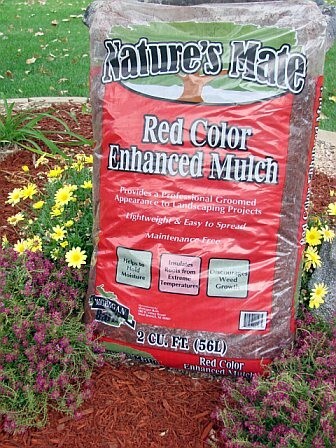 No other bagged product on the market offers such standards by providing a professional product to a retail consumer! Lastly, we found it important to produce an overall attractive product - both inside and out. Our appealing bag design shouts out "QUALITY!" and gives consumers the satisfaction of buying a true premium product by the expectations that we have exceeded in the market. In doing so, we stand by our philosophy in wanting to provide only the finest products to our consumers!